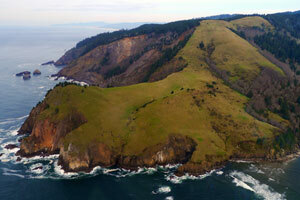 The diverse landscape across the state of Oregon is a must see. Viewing the scenery from the air in a helicopter or airplane is one of the most stunning ways to experience Oregon and all it has to offer. 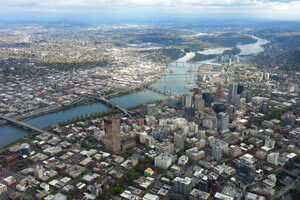 We offer helicopter tours taking off from McMinnville, Portland Downtown Helipad and the Salem Airport. 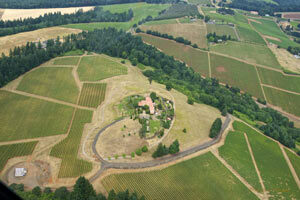 Wine Tasting Tours and more. Our pilots are specially trained to provide the best scenic tour experience! We are flexible and listen to you, our customer. If you want to see a special place like your own house just let us know. All of our tours can be customized to include destinations of your choice. Come see the amazing Pacific Northwest from its most beautiful side: from above in one of our helicopter or airplane scenic tours.